One of the most extraordinary religious events in human history, the 1993 Parliament of World's Religions was organized to celebrate, explore and reflect on the ways in which the world's religions could confront the problems that threaten humanity. 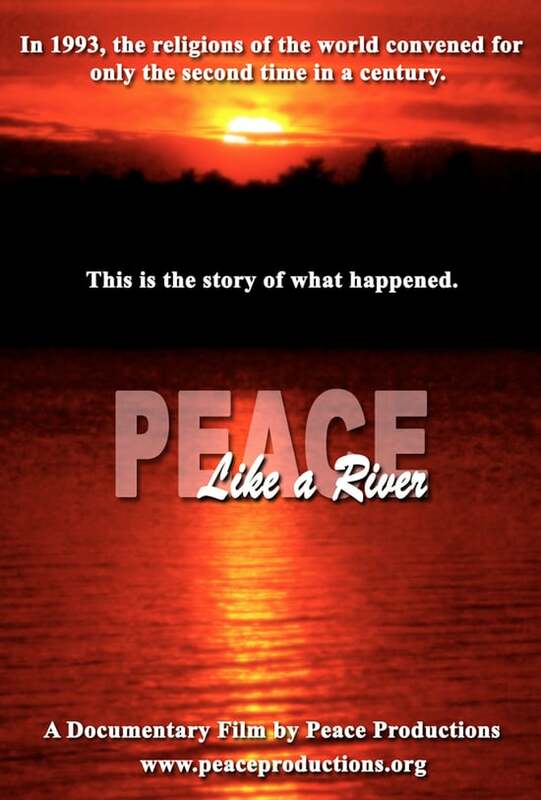 Narrated by Academy Award winner Ellen Burstyn, PEACE LIKE A RIVER tells the story of this historic gathering. Features speakers such as the Dalai Lama, Hans Kung, Thomas Berry, Charlotte Black Elk, Thich Nhat Hanh, Gerald Barney and many others.